7 The main accommodation option is a hostel on the campus of the university. 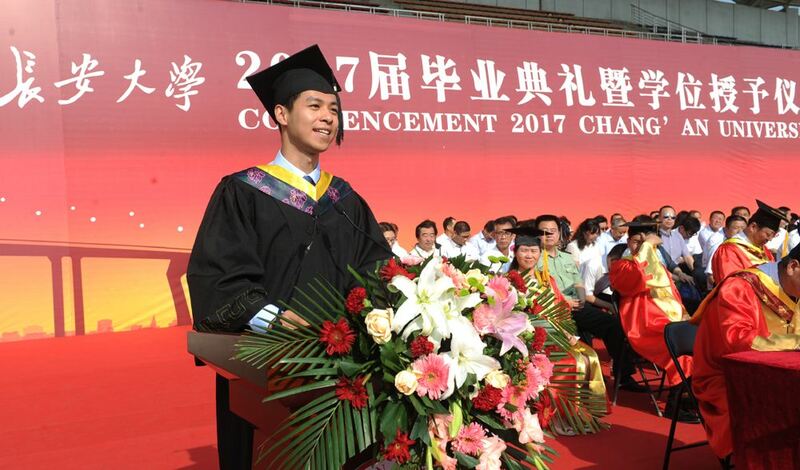 The first in popularity for academic purpose in Asia and the third in the world – China, as an educational center, attracts more and more students from all over the world. 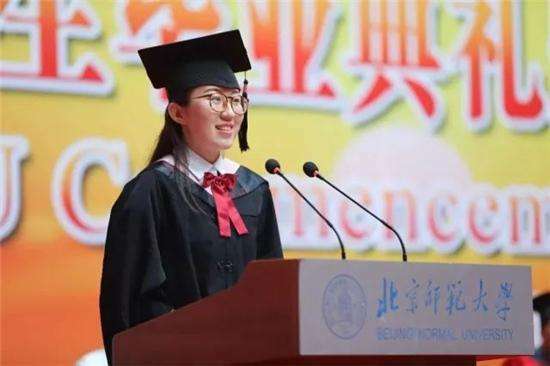 This was not always the case, but the growing economy of China requires skilled personnel whom you can be by taking Bachelor program in China. That is why the Chinese government in recent years pays great attention to reforms in the field of science and education. but also creates all the conditions for the career opportunities of its students who have received education abroad. 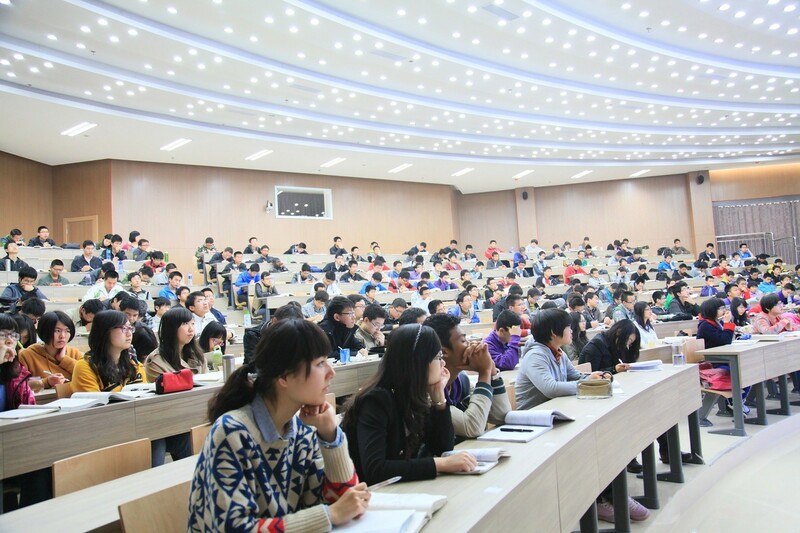 The modern level of education in China meets the highest international standards. scientific laboratories, and also attracting foreign teachers to teach. In China, you can study for undergraduate and graduate programs, and then continue your education in doctoral studies. Training is available in Chinese and English. 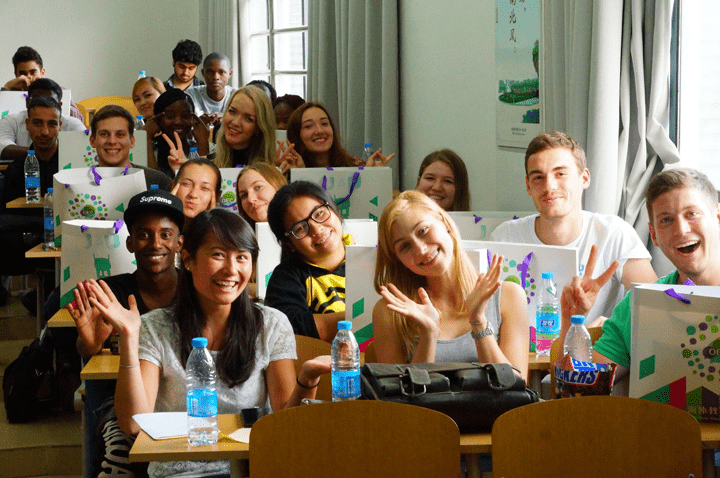 The first in popularity in Asia and the third in the world – China, as an educational center, attracts more and more students from all over the world. This was not always the case, but the growing economy of the Middle Kingdom requires skilled personnel. that is, every 5th inhabitant of the Earth. In this case, Chinese is still considered a rare and exotic skill. Therefore, knowledge of this language is highly valued in various fields – science, education, economics, and especially business. However, the complexity and specificity of the Chinese do not allow to master it at the proper level outside of the Middle Kingdom. 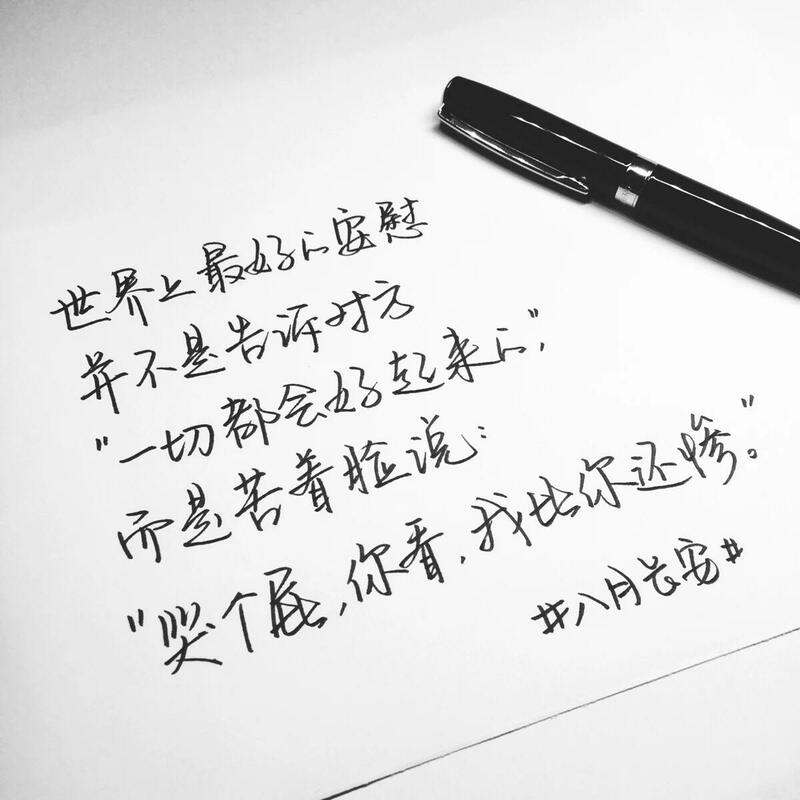 That is why one of the main advantages of receiving education in China is mastery of the Chinese language. It is for the knowledge of Chinese that students from all over the world come to the Celestial Empire. 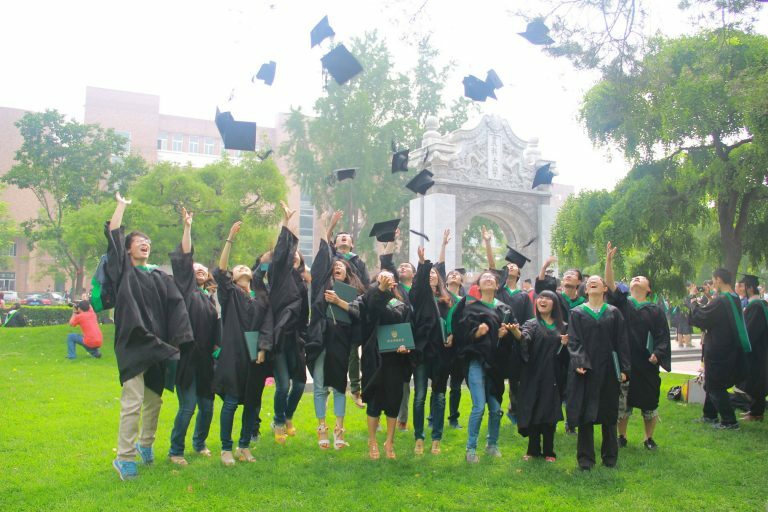 According to international industry rankings, many Chinese universities are ahead of European and American universities. However, the cost of education is much lower here, and the cost of living (renting an apartment or a hostel) also does not go to any comparison. Education costs starts at 10,000 yuan per year. In some universities, it can reach 150,000 yuan or more. here the cost of education varies between 15-30 thousand yuan per year (138-276 thousand rubles). A special attraction for foreign students is the opportunity to receive a full grant for education. It is profitable and very prestigious. Scholarship from the government of China. Scholarship of individual universities and provinces. Exchange programs and other scholarships. Each scholarship program has its own requirements for candidates. However, the general principle is similar. The student collects a package of documents and sends it to China for consideration. The decision is made within 3-6 months. letters of recommendation and motivation letters, information on current progress (from school or university), HSK certificate, if required. 5 are sometimes required (for example, to medicine). 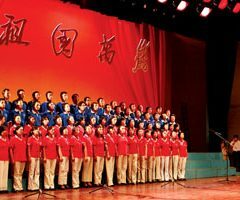 Now there are really many opportunities for talented youth in China. two academic semesters, winter and summer holidays, two main sessions. The undergraduate degree in China lasts 4-5 years, the master’s program lasts 2-3 years. Most of the countries have signed an agreement on the mutual recognition of certificates, diplomas and degrees. Drawing up curricula and forms of classes depends on the specific institution of higher education. 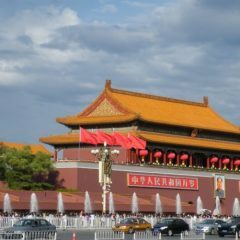 But in general, the formats of lectures, seminars, consultations and scientific conferences are also widespread in China. 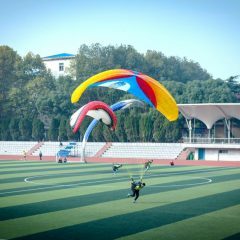 A university in China is not only textbooks and checklists. Almost all universities of the Middle Kingdom are campuses with a large territory and a developed infrastructure. They are also taken to be compared with individual cities because the average campus capacity varies from 10 to 30 thousand students and teachers. 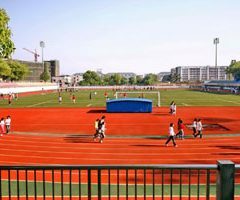 basketball, volleyball, and other stadiums are located on the territory of the university. Students may not long leave university because everything you need is in his district. Life on campus is not only convenient, but also safe in a country with a high level. The main accommodation option is a hostel on the campus of the university. A campus is a campus the size of a few dozen hectares because the average campus capacity ranges from 10 to 30 thousand students and teachers. For foreigners a separate hostel, where repairs and conditions are better. 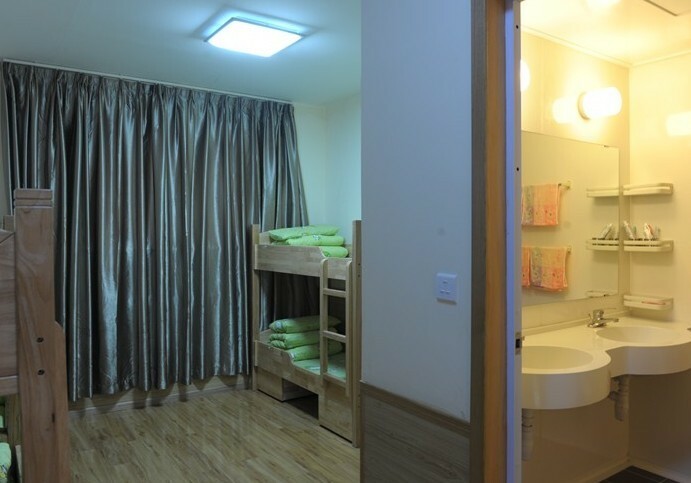 The cost of a hostel – an average of 7,000 yuan (64,400 rubles) for 10 months. Do not forget that a hostel in China, Russia, Spain or the UK is still a hostel, not a room in a five-star hotel. It may be necessary to exercise with a broom, inducing comfort in your new home. 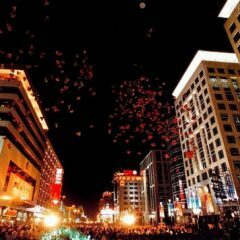 Xi’an – from 2,000 yuan (~ 18,400 rubles /) per month. At the same time, in the center and close to the metro, the cost can reach 10,000 yuan (~ 92,000 rubles) per month. Get a job in a company where you need a specialist with knowledge of Chinese in your home or in the world or start your own business with China. 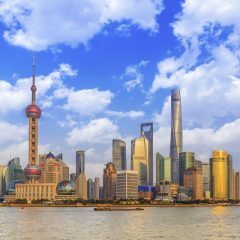 Not all companies in China have the right to hire foreign nationals, this requires a strict set of documents. However, a foreign employee seriously increases the prestige and level of organization. 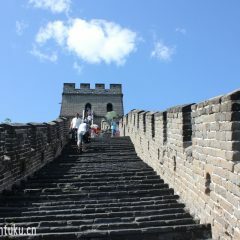 Therefore, each foreign graduate of a Chinese university has a lot of opportunities to get a job in the Middle Kingdom. Salaries of applicants from abroad are significantly higher than those offered to the average Chinese. In addition, some large companies incur expenses for accommodation, residence permit and medical insurance. the country has made a real economic and political breakthrough in the international arena. but also learning of culture and mentality, which is necessary for a successful business. marketing, computer technology, architecture and information security. 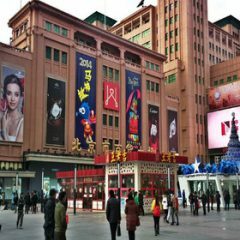 Despite the fact that China is getting closer to European society, the Asian region still remains very unfamiliar to us. 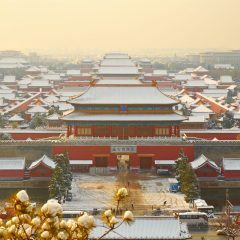 Life in China is a great opportunity not only to travel in the Middle Kingdom itself but also to travel beyond its boundaries in those areas that do not seem so accessible when you live. From China, it is easy, fast and relatively inexpensive to travel to South Korea, Malaysia, Indonesia, Thailand, Cambodia, Vietnam, Hong Kong, and Macao.